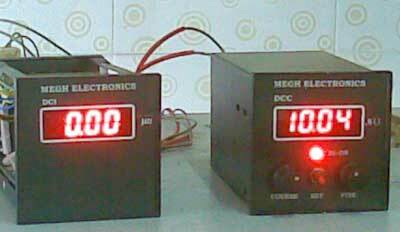 We offer Conductivity Controller and Conductivity Transmitters in the national and international markets, which is highly acclaimed by clients due to its performance. The range of Conductivity Controllers and Conductivity Transmitters features Sensors made up of stainless steel or acrylic material and is known for providing accurate output. Known for having easy programming, effortless panel installation, simple menu with easy navigation and a long service life, these prove to be very cost-effective.